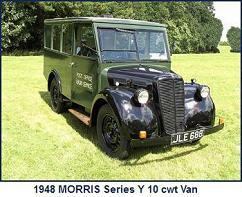 In design prior to the outbreak of World War II, the Series Y 10 cwt van was the replacement for the Series 2 version. 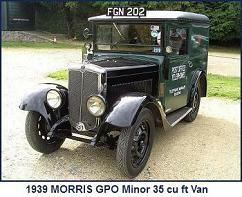 Production commenced in 1940, with van and truck variants. 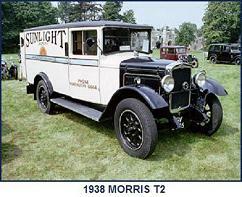 Post-war production was limited to the van variant. 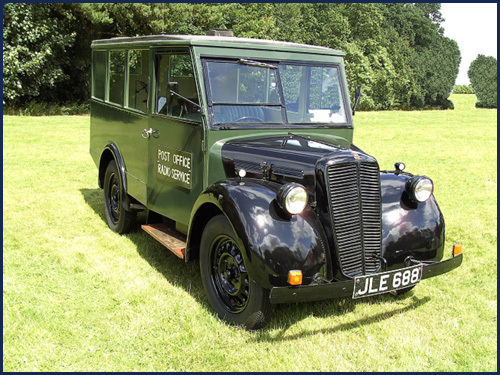 A bespoke Ambulance version of the Series Y was also produced during the war. 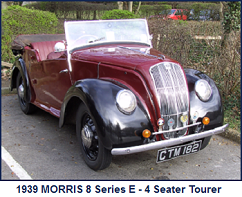 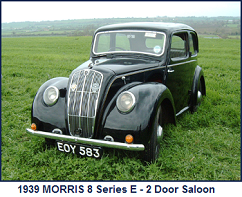 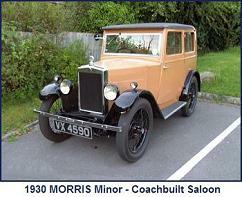 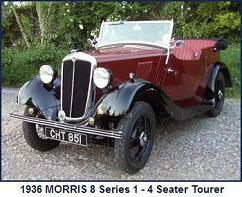 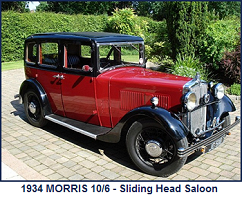 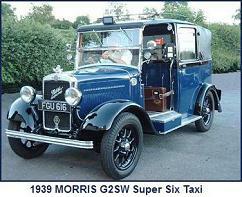 This was a physically larger vehicle which used a 14hp engine and featured larger wheels and tyres. 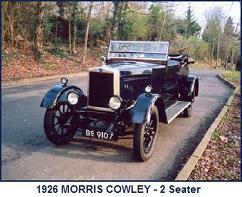 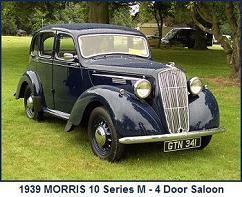 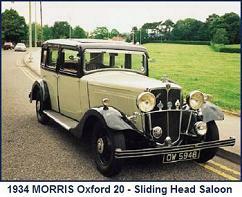 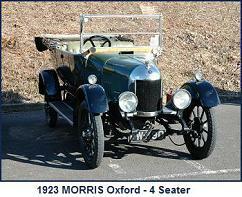 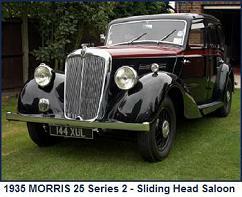 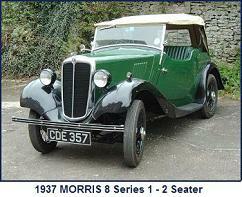 It had a lengthened chassis and a 10 inch longer wheel base than the “standard” 12hp versions.